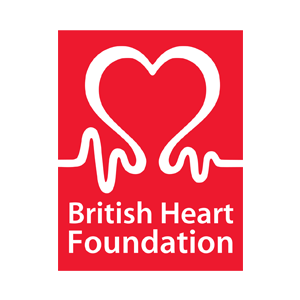 The BHF charity shop sells a range of good quality pre-loved items, as well as brand new goods. Find yourself a bargain with their second-hand clothing, handbags, toys, shoes, books, music, toys and household items. Donate your unwanted items and help them continue their life saving work into heart disease research.